This post contains affiliate links. 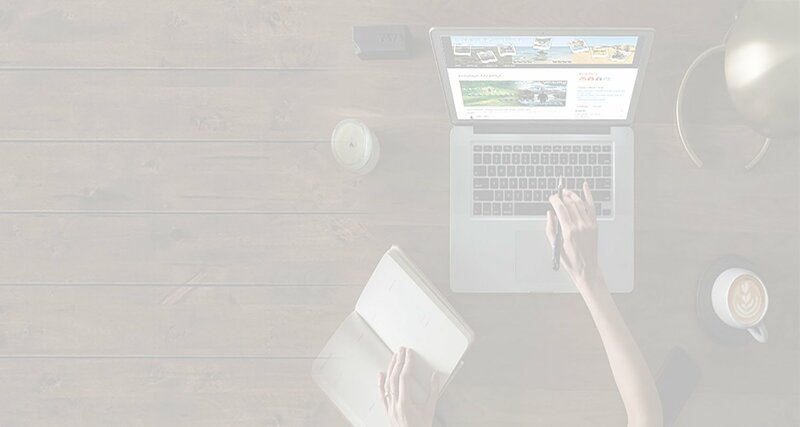 As a result, we may receive a small commission from the companies or products mentioned in this post at no additional cost to you. Please read the disclaimer for more information. A Morning Routine or Miracle Routine! The alarm clock goes, and you jump out of bed or do you? Are you a morning person or not? 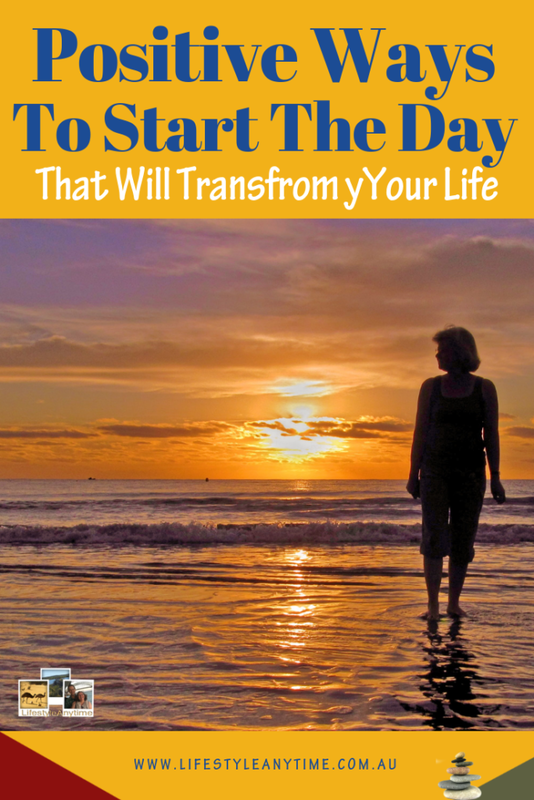 Recently I read a book on positive ways to start the day that will transform your life. That book was ‘The Miracle Morning’ by Hal Elrod. The author Hal Elrod talks about his life. He had a near fatal car crash and could have given up. Yet, he did not. He turned his life around by using some positive steps each morning that transformed his life. Hal Elrod than shared the positive ways to start the day with friends and they too transformed their lives. In the book ‘The Miracle Morning’, Hal Elrod explains how you can transform your life by 8 am simply by implementing 6 habits into your morning routine. These 6 habits he called S.A.V.E.R.S. The Life S.A.V.E.R.S. 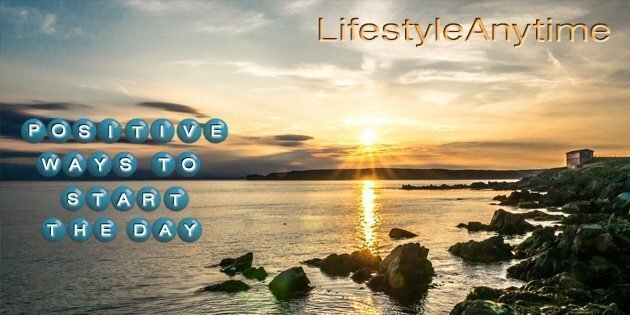 are habits that can transform your life. One small increment at a time. The author Hal Elrod recommends in his book ‘ The Miracle Morning‘, to try the routine for at least 30 days. 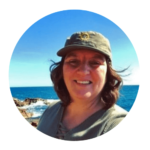 30 day is all it may need for you to see how it can transform your life. If your not a morning person, that is ok too. As the habits can be completed at the time you get up, or at a time that suits you. Amazingly they can at times be completed in 6 minutes. Now that is a blessing for busy lives, isn’t it? Why I like to start the day with SAVERS. I love to start the day with ‘savers, as it is a way to start the day positively and set myself up for a great day. The S.A.V.E.R.S. that are recommended by Hal Elrod in ‘The Miracle Morning’ is flexible which as a shift worker is fantastic. Five times a week I complete the S.A.V.E.R.S. for between 30 minutes to 1 hour. Twice a week I implement the 6 minutes S.A.V.E.R.S. On the whole, to wake up each day and start the day with positivity, guidance and personal development is such a rewarding way to commence each morning. Many days I start my days work knowing I have completed something healthy for my mind, body and soul. Consequently, I started the S.A.V.E.R.S as part of a morning routine on a challenge. 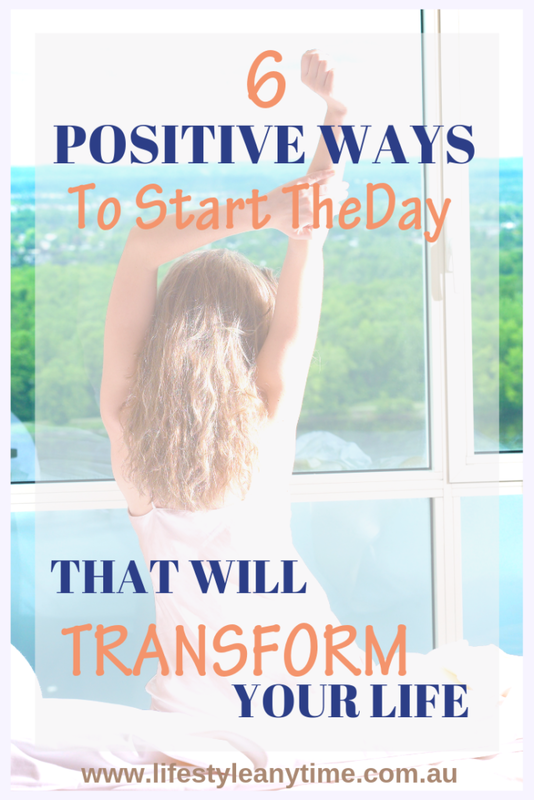 Of course, I am pleased the 6 positive habits are set and now each morning I start my day in positive ways working towards who I choose to become. S.A.V.E.R.S are Positive Ways To Start The Day That Will Transform Your Life. S – Silence, clearing the mind with silence, meditation, prayer, reflection, deep breathing. A – Affirmations, positive statements that you repeat to yourself that support you to overcome obstacles, guide you to who you choose to be. V – Visualization, visualising your ideal day, looking at your vision board, visualizing what you need to do each day to achieve your goals. E – Exercise, something healthy to get the blood flowing, yoga, walking, body weights, 5 minutes of exercise. R – Reading, read personal development books, something positive, inspiration from someone who has done what you wish to do. S – Scribing also known as journaling, write down your thoughts, your inspirations, your goals. It’s a way to reflect, recall and become more self-aware. 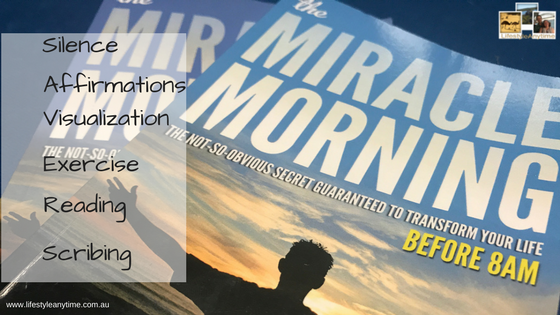 The best thing about ‘The Miracle Morning’ is it is customisable to suit you, your goals and your life. Hal Elrod explains how people live below their potential and that by implementing small changes and start living life with purpose you can transform your life. I recommend reading ‘The Miracle Morning‘ by Hal Elrod and I would love to hear your thoughts on the book. What books do you recommend? 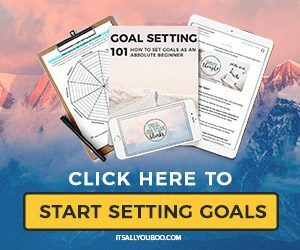 For blog posts and weekly exclusive inspirational and motivational content, including free printables, to help you achieve your goals. We value your privacy and would never spam you, see disclaimer in footer. 2 replies to "Positive Ways To Start The Day That Will Transform Your Life"